Vino Muffata Nobile is the romantic name given to a dessert wine made from Grechetto grapes which are harvested o nce they have been allowed to develop a fungal mould (quaintly called ‘the Noble rot’) which is uniquely found around the area of Lake Corbara near Orvieto due to a combination of early morning damp mists and afternoon dry sun . The grapes are picked by hand when partly dried to ensure optimum condition giving the wine its wonderful concentrated flavour. The fermentation process takes a year and then the wine remains in the bottle typically for 2-3 years. As well as being an excellent dessert wine it pairs well with a mature cheeses such as Pecorino, Gorgonzola or a well flavoured goat’s cheese such as can be purchased nearby at il Secondo Piano Alto. 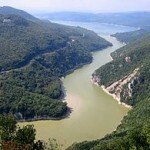 The beautiful Corbara Lake region is home to a number of excellent vineyards that not only produce the Muffa Nobile but also w onderful white wines and some interesting reds. We found it hard to choose between these quality vineyards but finally decided on three that we consider best represent the diversity and quality of these wines. Pick up for this tour is from your Hotel (if you are staying in Orvieto) or from the railway station if you are coming from further afield. Driving through beautiful countryside we cross at the foot of Corbara dam and drive through the tiny village of Corbara to our first vineyard Il Castello di Corbara. 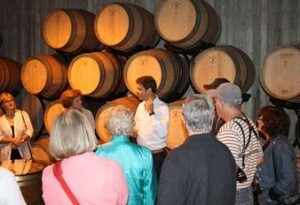 This vineyard uses modern technology but as an adjunct to their absolute commitment to producing quality wines. Grapes are picked by hand during the cooler periods of the day to prevent unwanted fermentation, then there is strict selection to ensure only the best bunches ar e processed. The different varieties of grape are vinified separately before a final blending takes place and the wines then aged in oak barrels – all of which ensures a quality product -it is this attention to detail we found so impressive. The friendly informative staff are happy to explain not only the wine process as you progress round the winery, but also their philosophy. You will sample three of their wines selected from their four reds, two whites and three ‘reserves’ with time to purchase wine and to visit their small on site shop selling local sauces, preserves, olive oil and honey. Just a short drive away is our next stop a small registered biological estate Freddano producing great wines and the famous Muffa Nobile . This is the only certified biological winery in the area, born out of the care and rural passion of Giulio Freddano who despite recently selling the vineyard, remains at its heart as the onsite consultant and ‘expert’. 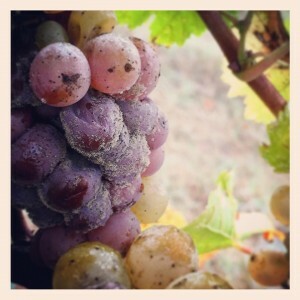 His enthusiasm, knowledge and old world courtesy makes this small vineyard an absolute must see. Lunch is taken at a trattoria located on the shores of Lago Corbara, in good weather we eat on the terrace overlooking the lake whilst in winter time there is a roaring fire to keep patrons toasty. 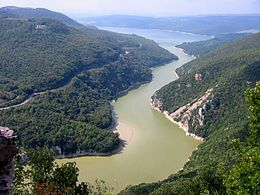 The pasta is ‘Fatta a casa’ (made by hand) and the style of cooking typical Umbrian country fare. 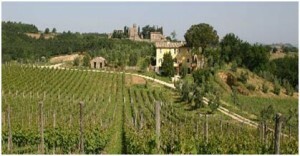 Delicious local Orvieto Classico or Grechetto wines are served with the meal but robust reds are also available. After lunch we move to our final destination a well known vineyard dei Barbarani. set in the hills above Lago Cobara . 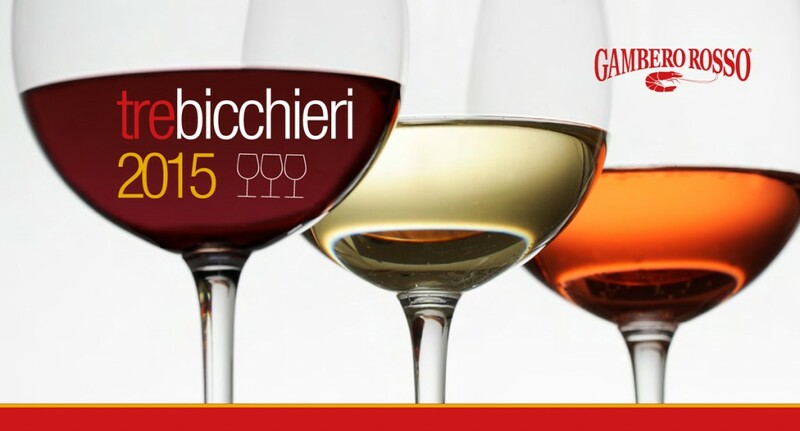 Barbarani is an organic vineyard committed to environmental sustainability yet producing excellent wines and the wonderful vini muffata of great personality – their white LUIGI E GIOVANNA Orvieto DOC Classico Superiore 2011 has been awarded the Tre Bicchieri®award in the 2015 Gambero Rosso Guide. The Barbarani family are committed to respecting the environment & sustainability, for example burying the pruned branches in the soil and using bean crops to produce organic fertilization. You will tour the winery and enjoy an explanation of their organic methods before tasting three of their wines with the opportunity to purchase before we take a leisurely return journey to your hotel.NB. If for any reason one of these vineyards is unavailable on the day of the tour we will select one of the excellent alternative vineyards in the area. 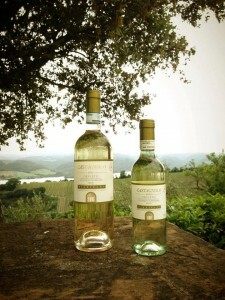 We are very excited to bring you two new white wine tours set in the beautiful countryside surrounding Orvieto. There are so many excellent young vineyards producing predominantly white quality wines in this area that we have decided to make the tours ‘pick & mix’ so that Clients can select for themselves the elements you want to make up your tour. Between Orvieto city and Lago Bolsena there can be found many examples of the ancient Etruscan civilisation – Italy’s first known winemakers! At the heart of this area lies the locality of Canale and here you will find our first vineyard ‘Custodi’, founded in the 1960’s by Gian Franco and now run by his two daughters. They produce two DOC ‘Orvieto classico’ wines and two IGT rosso wines from 37 hectares of land. You will tour the cantina, bottling and labelling plants and sample three of their wines, with the opportunity to purchase these and local honey and jams. From there just a short distance away is a second vineyard ‘Poggio Cavallo’ which is brand new, opened just last year and housed in an ecostyle Cantina half buried under a hill. When the building was being constructed two Etruscan burial chambers were excavated and these are now used to store some of their wine. The Vineyard produces one rosso and two white IGT wines on 24 hectares of land and unusually has chosen to grow more internationally known varieties of grape such as malbec, shiraz, viognier and cabernet franc rather than the indigenous varieties. Just a pretty drive away lies the delightful hamlet of Canonica where we will stop for lunch at ‘Trattoria da Peppe’, feasting on pasta ‘fatta in casa’ and home reared meats. In summer we can eat al fresco beneath the vine covered pergola, at other times in the very pleasant restaurant dining room. In the afternoon you can choose between visiting a third vineyard or a marvellous Goat farm. High above Orvieto, this wonderful place is set amongst woodland and paddock, produces 30 different cheeses from beautiful goats reared in the most natural conditions. 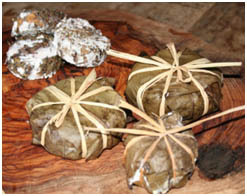 You will visit the farm, learn how goat’s cheese and milk are produced and sample several of their cheeses. There will be the opportunity to purchase cheese and local honey and we can thoroughly recommend the blue cheese, wonderful on crackers or served hot over pasta. Alternatively you can choose our optional final vineyard ‘Madonna del Latte’ which is situated at the edge of Sugano village, looking across the valley towards Orvieto. Founded in the year 2000 it enjoys a high reputation locally. The vineyard produces five DOC wines -two Rosso’s, two Rose’s (one of which is a brut sparkling wine) and a white single varital Viognier . 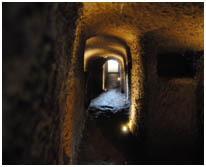 Here you will tour the cantina, view the mineral strata of the territory which gives the wine its unique flavour, visit an Etruscan burial chamber (now used to store wine) and sample three of the wines before having opportunity to purchase the wines, estate olive oil and locally produced grappa. 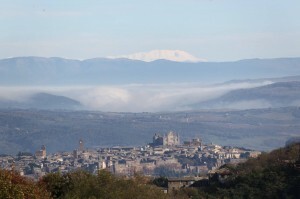 Your tour ends here and we will transport you back to Orvieto city. 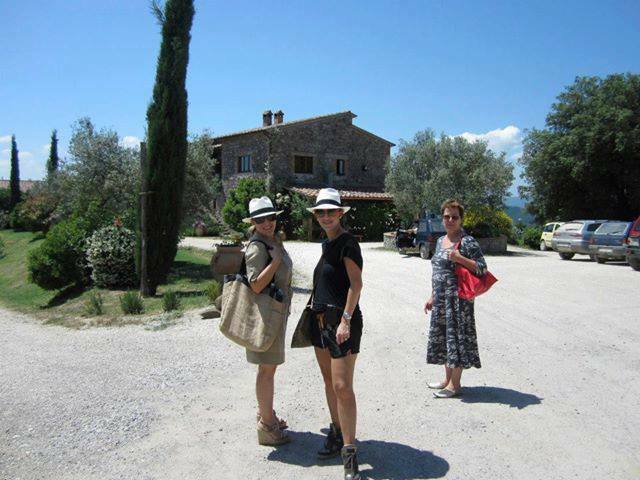 One day, Adje and I hit on the idea of organising one day food tours along the Umbria/ Tuscany ‘border’. Like all good ideas hatched over a glass or two, the idea seemed simple and a winner in the making. Copyright © Buon Gustaio Gourmet Tours 2019. All Rights Reserved.